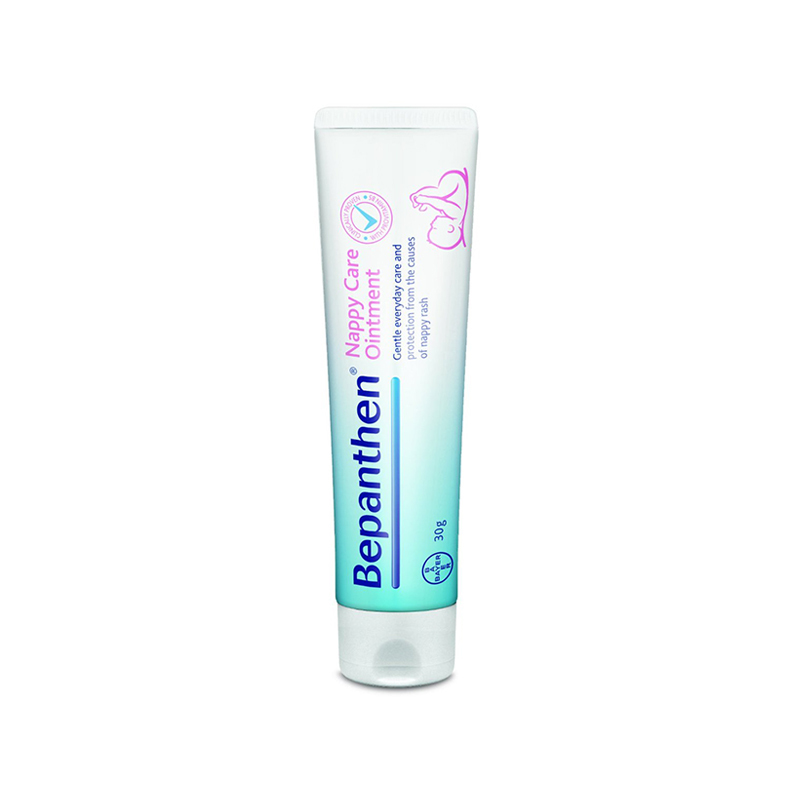 Provides barrier protection to help prevent nappy rash. 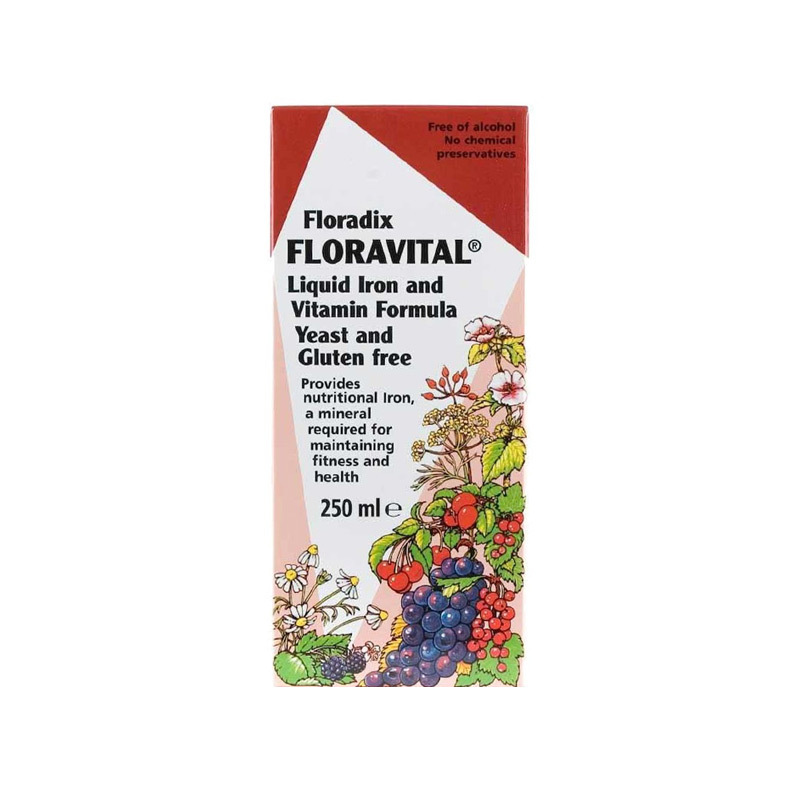 A blend of nutrients to support the many needs of growing kids. 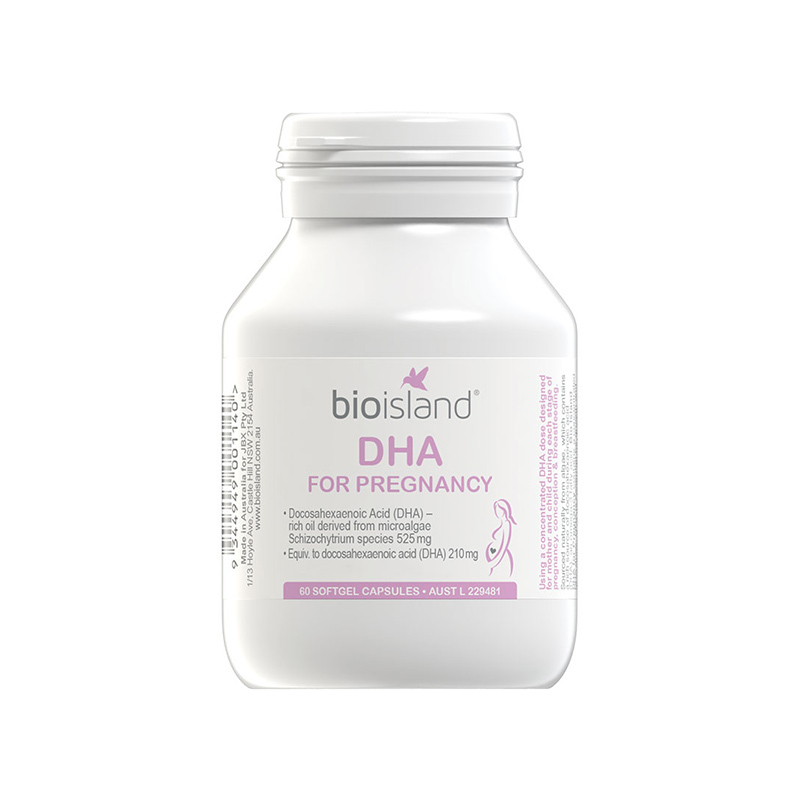 Scientifically formulated to support infant development. 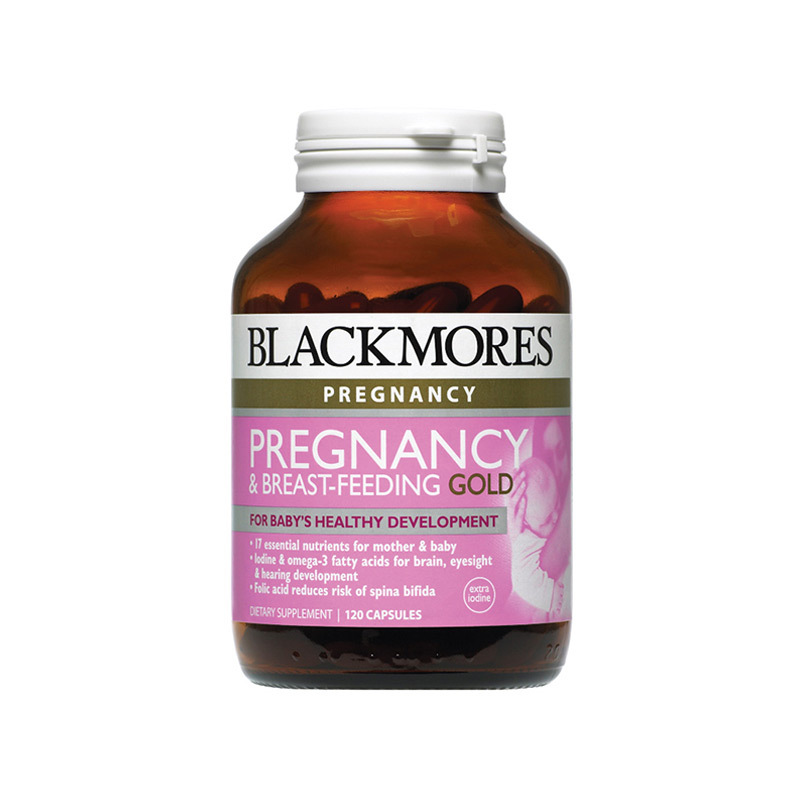 Suitable for use by adults including pregnancy and breastfeeding women. 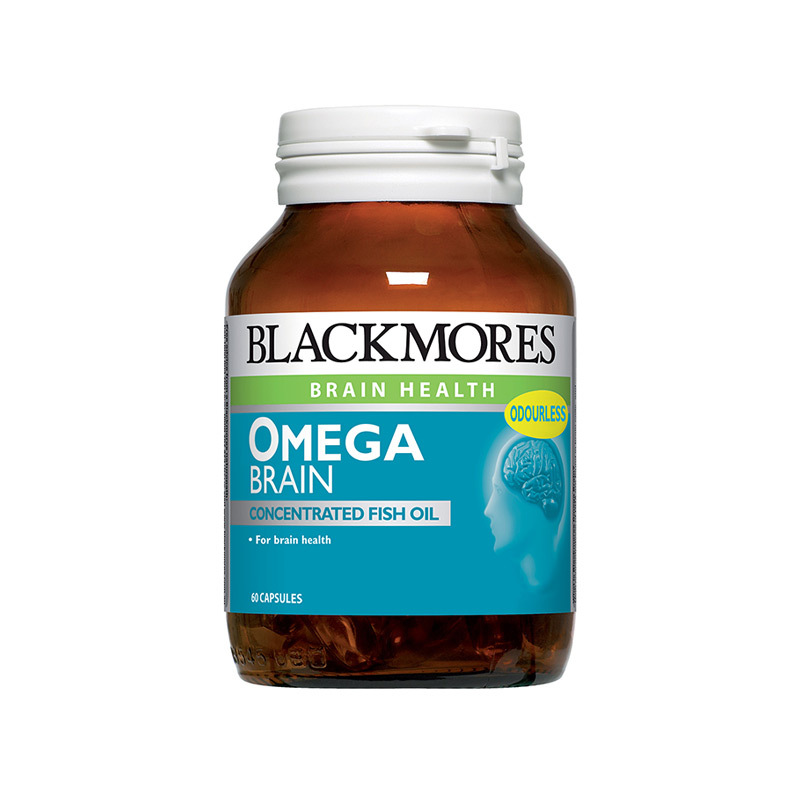 An important omega-6 fatty acid. 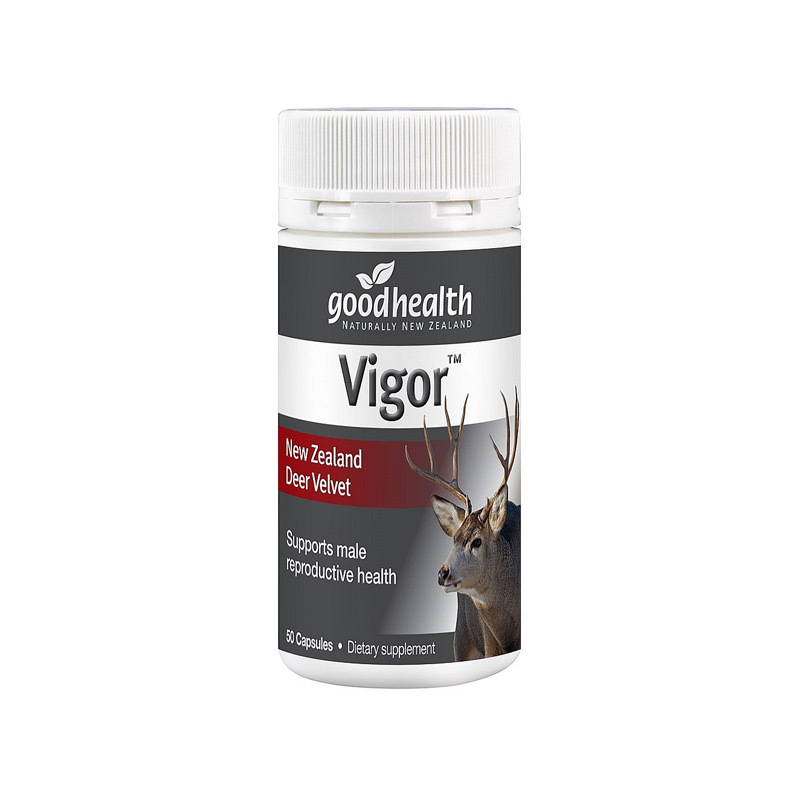 Relief of symptoms associated with degenerative joint conditions such as osteoarthritis. 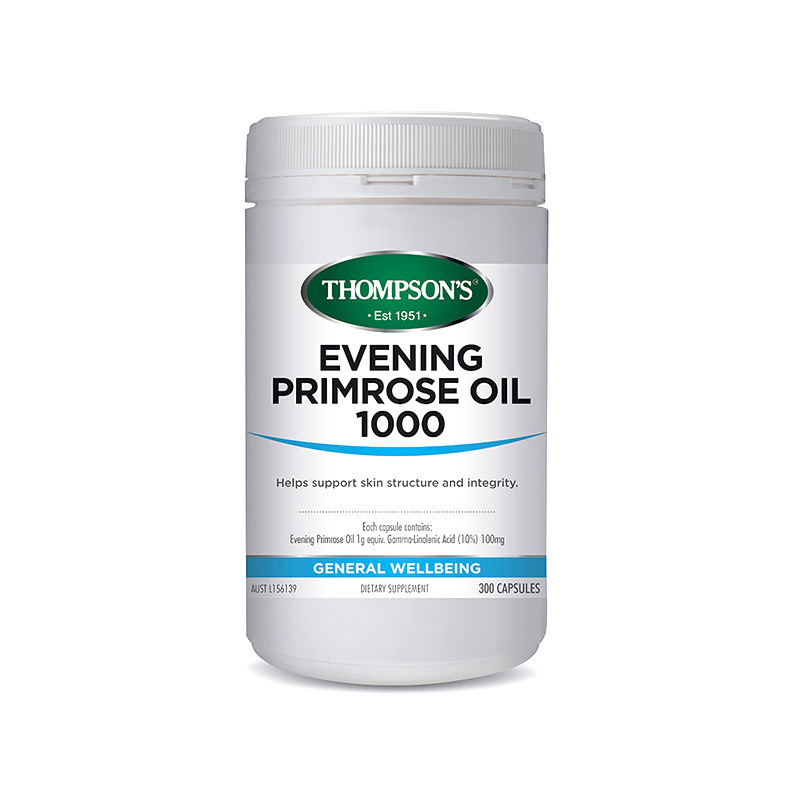 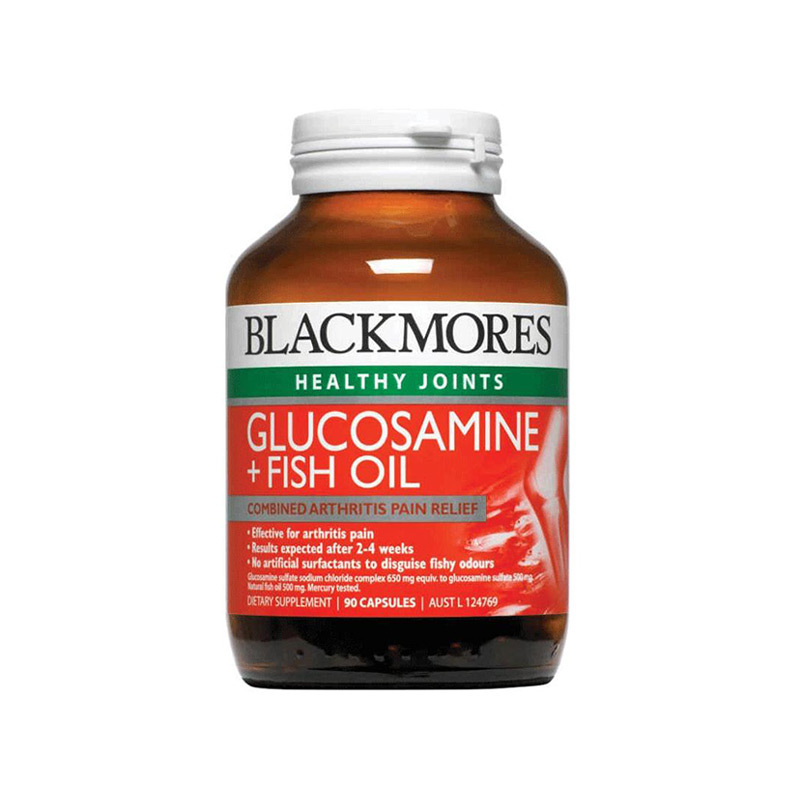 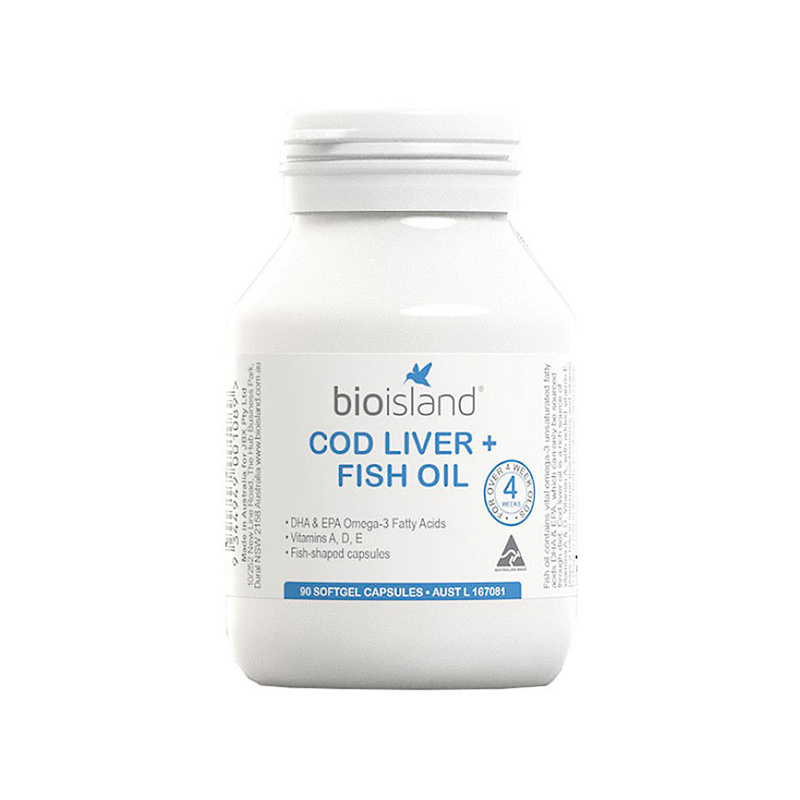 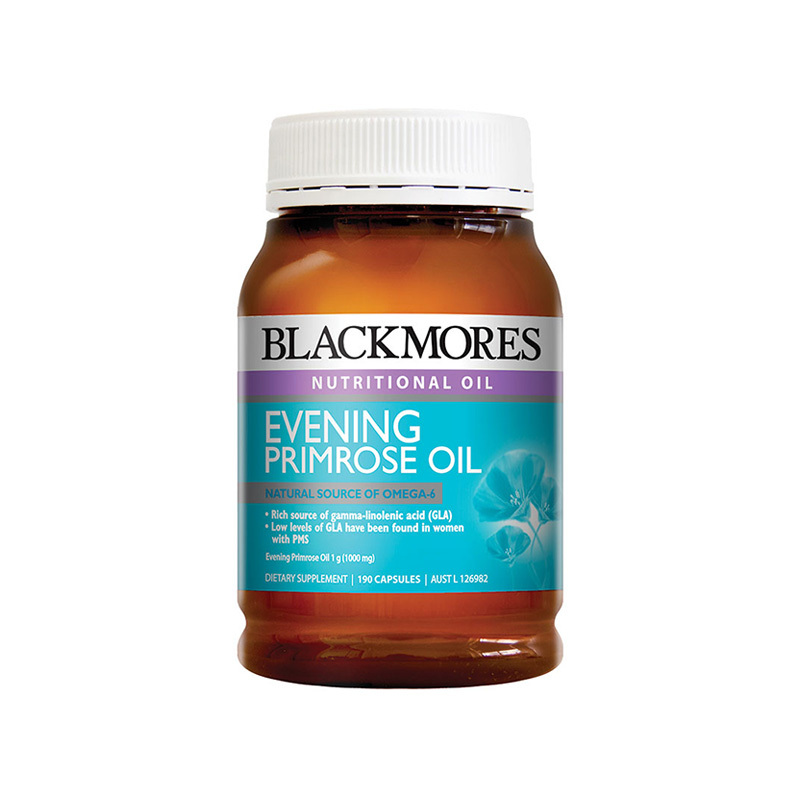 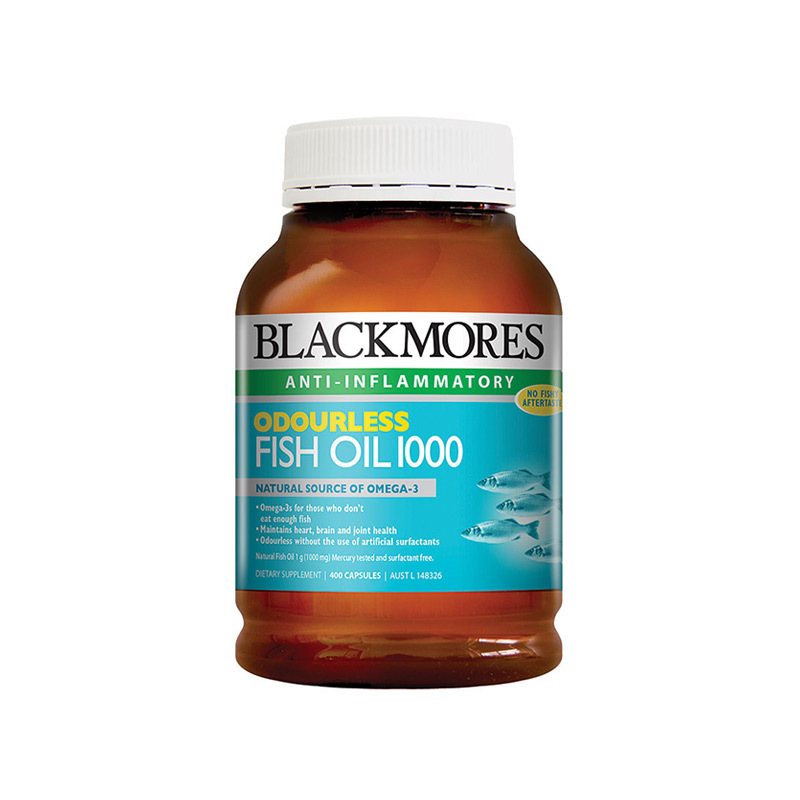 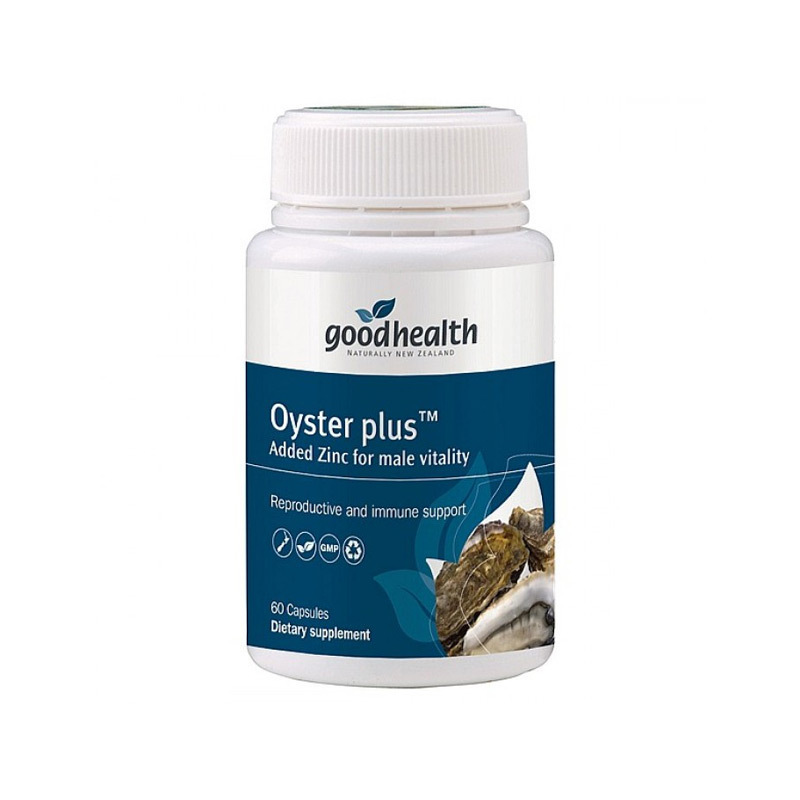 We use natural ingredients, such as lemon and vanilla flavours, to keep our fish oils odourless. 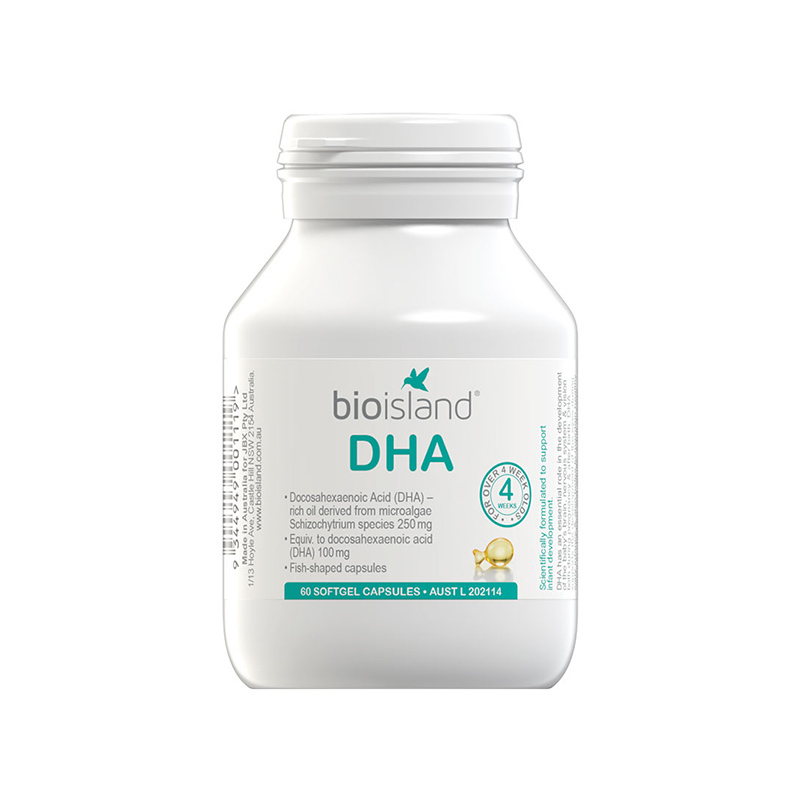 Important building blocks of every cell in the human body. 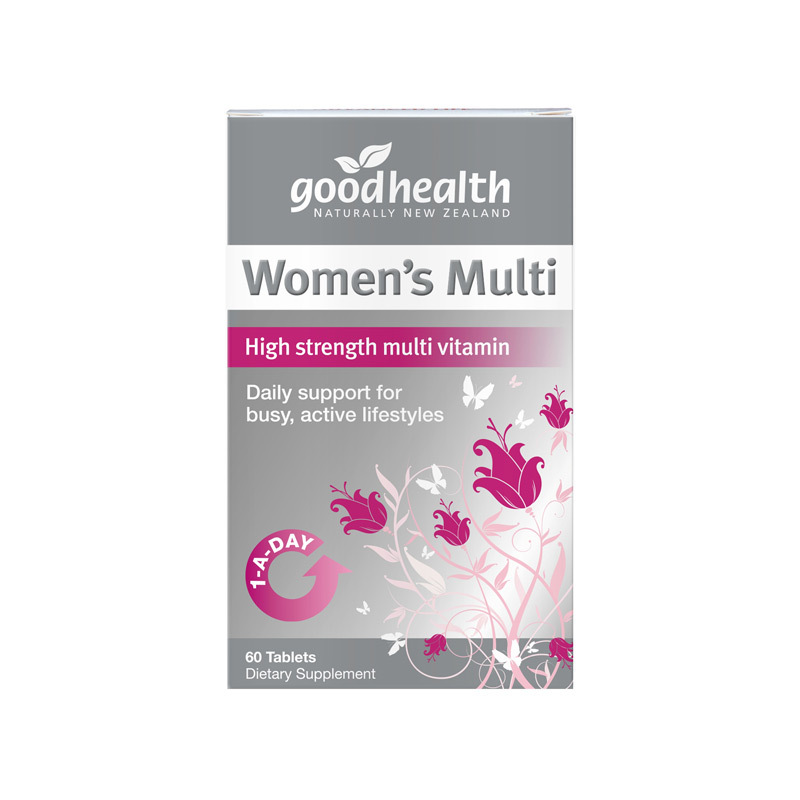 Vitamins for a pregnant woman, plus minerals and oils for baby's health. 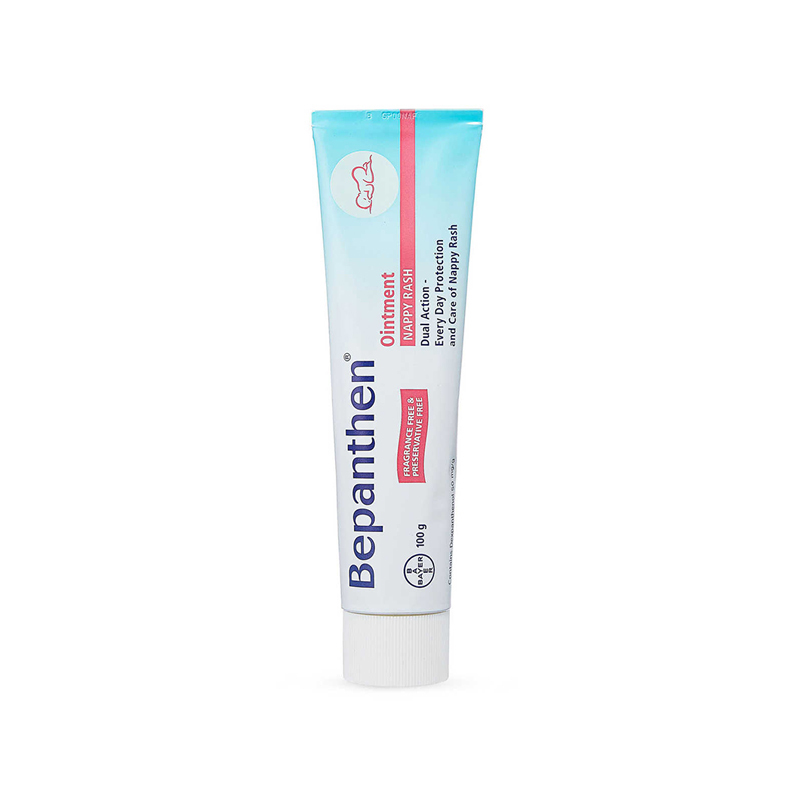 Relief from the pain and discomfort of mouth ulcers. 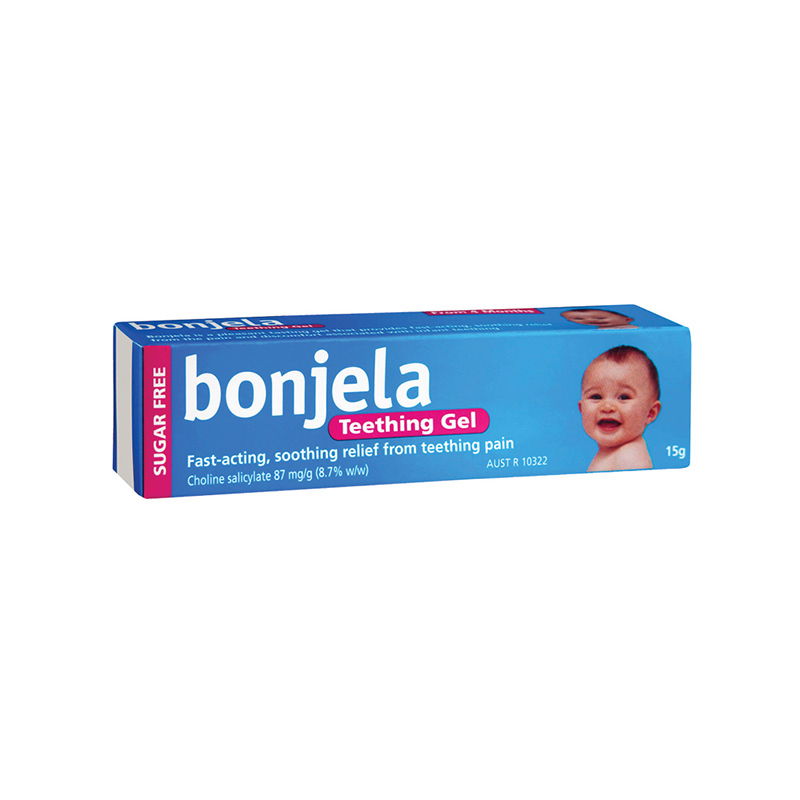 Fast-acting and targeted relief from the pain of teething. 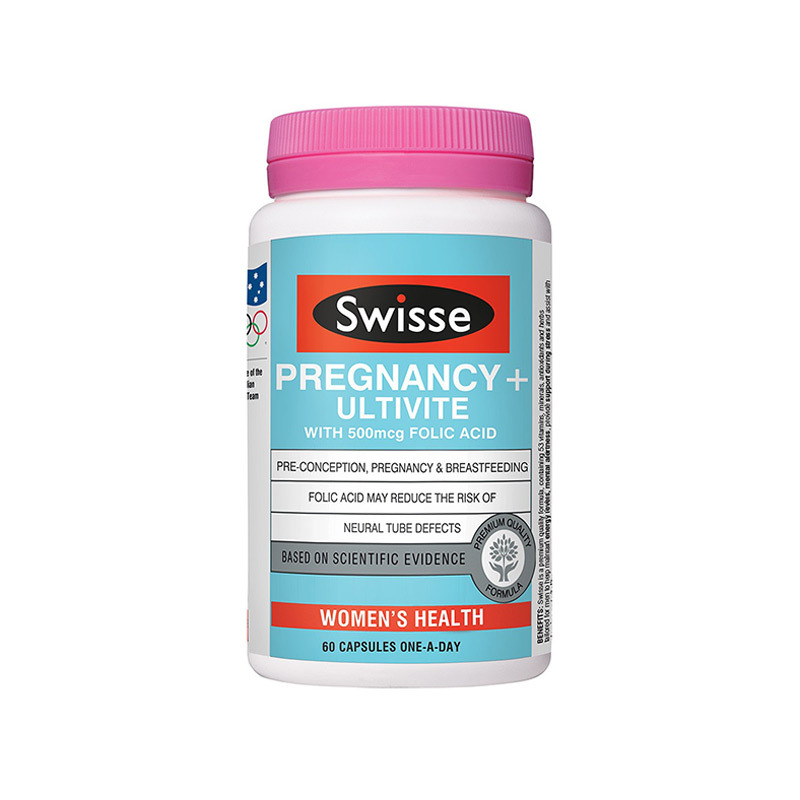 Sup[ports mens reproductive health, health and vitality. 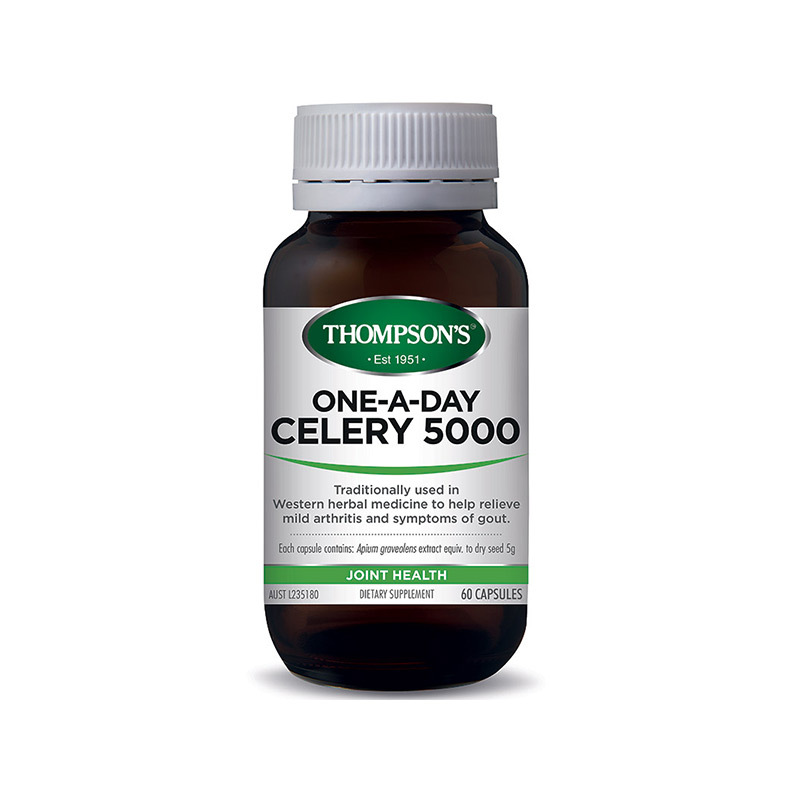 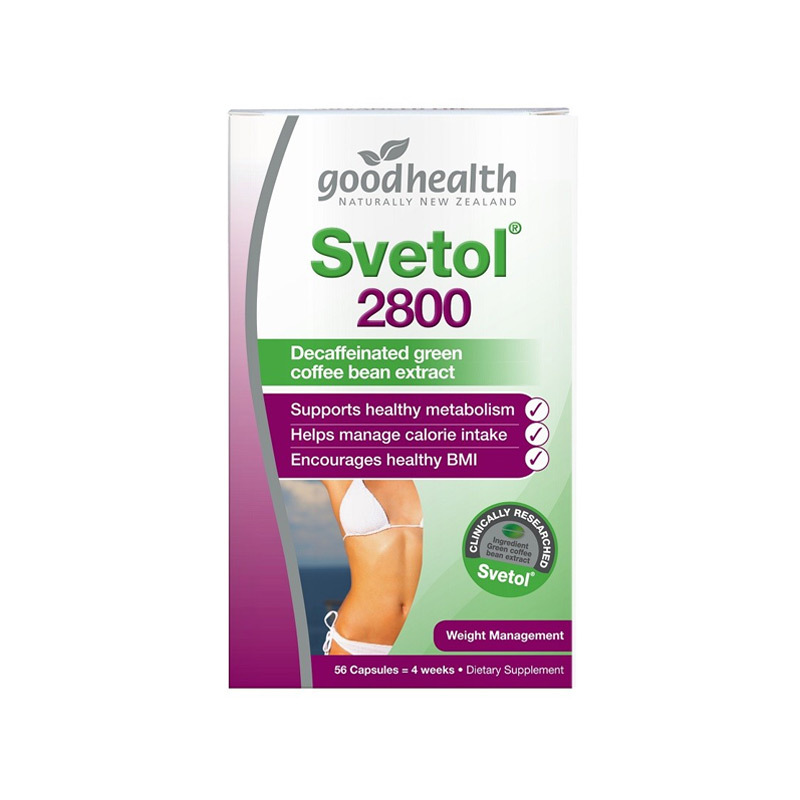 Support weight and body fat management through supporting healthy blood glucose levels. 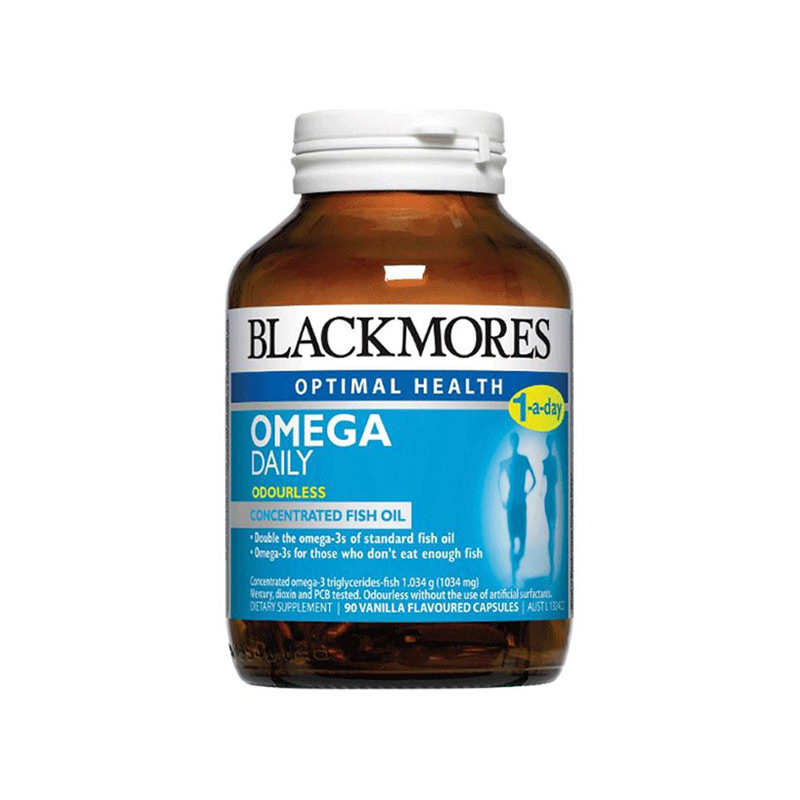 Formulated specifically for men to support reproductive health and optimise performance and wellbeing. 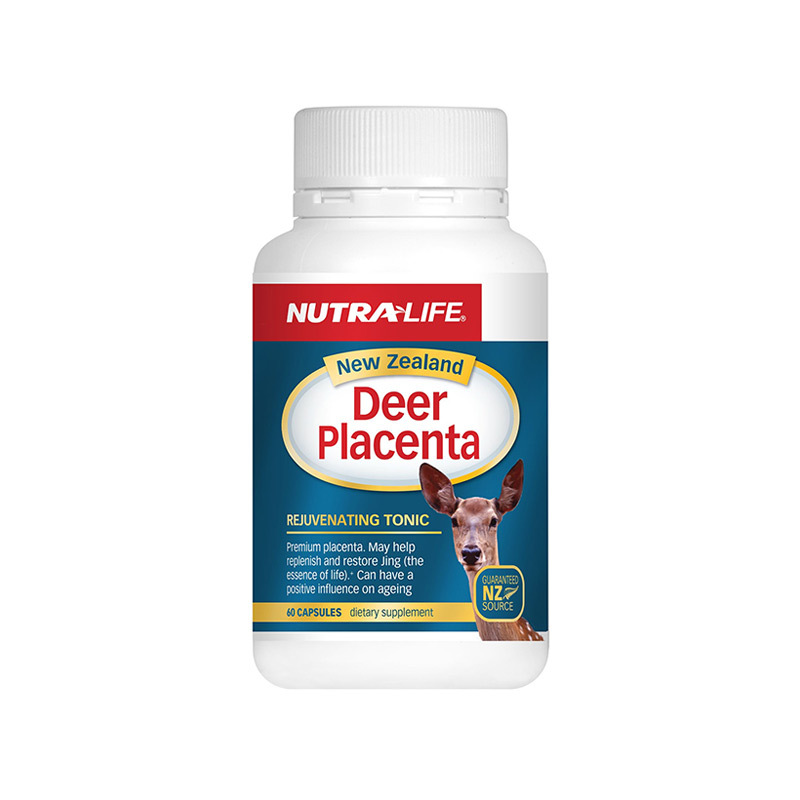 Essential nutrients for the mother and her developing baby. 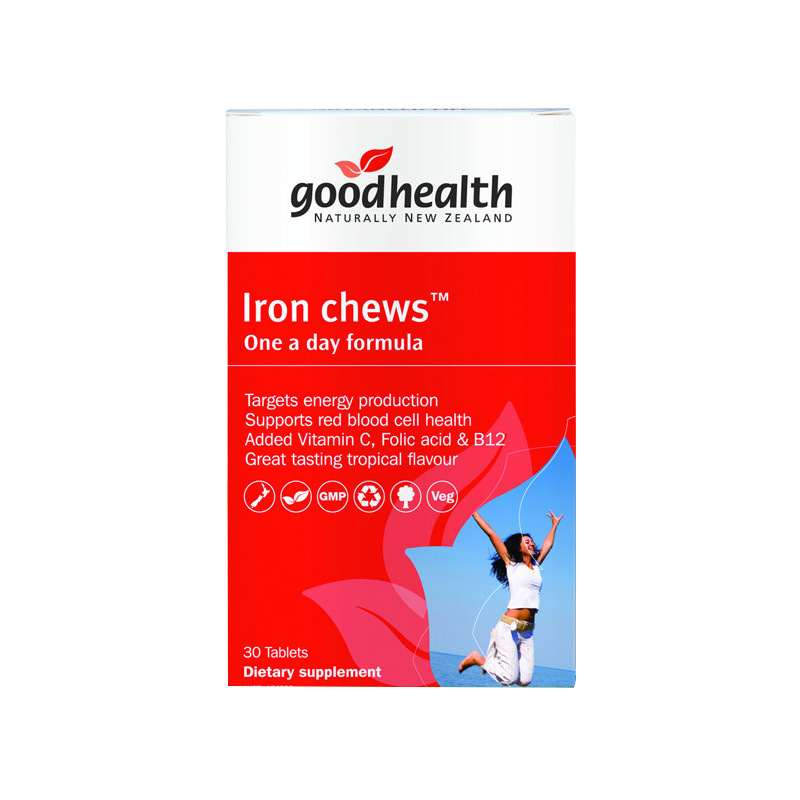 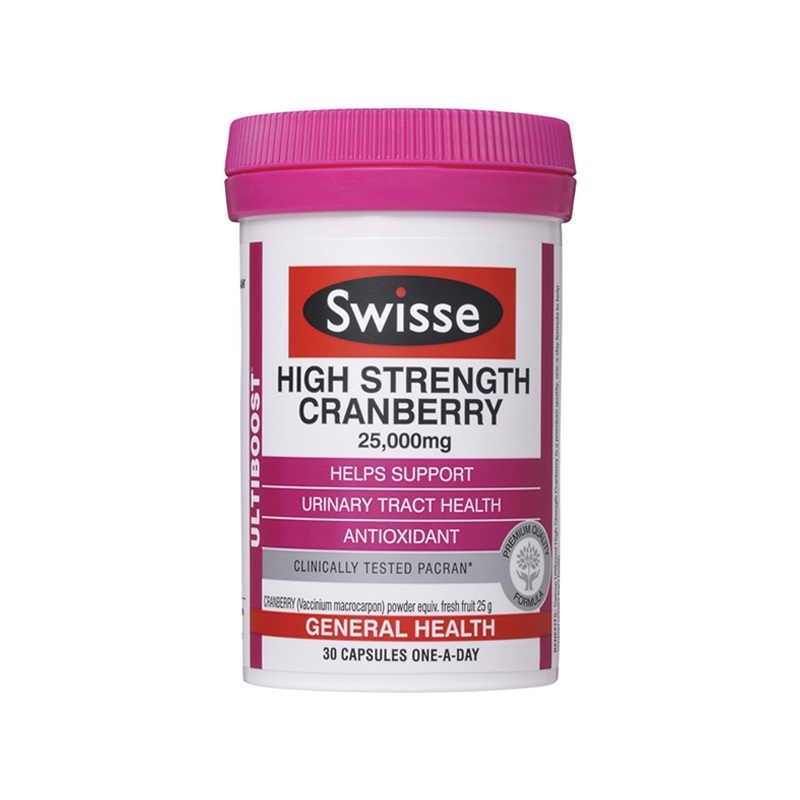 Helps support urinary tract health.